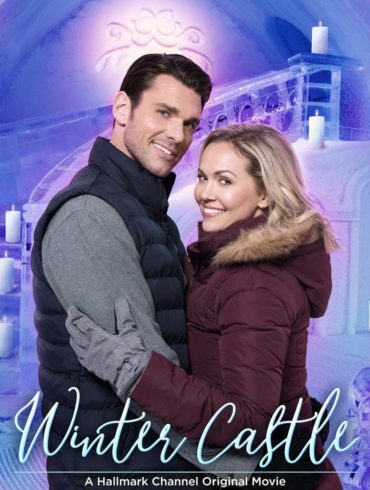 Just how dreamy is the single dad widower in Hallmark's first film in their "Winterfest" series? Spoiler Alert: Super F'N dreamy. 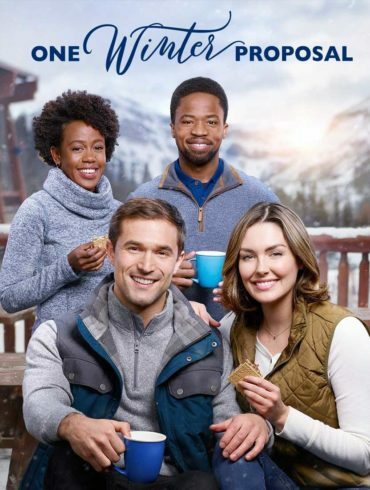 My girlfriend watched "The Princess Switch." 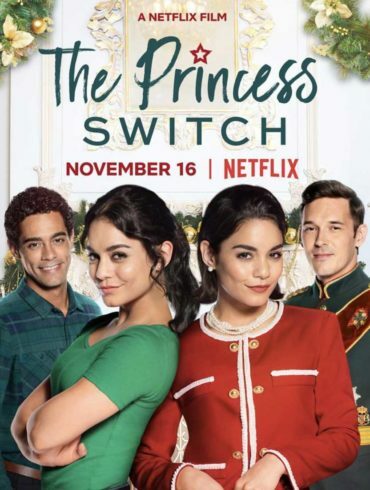 Which means that I ALSO watched "The Princess Switch." Luckily, I survived.